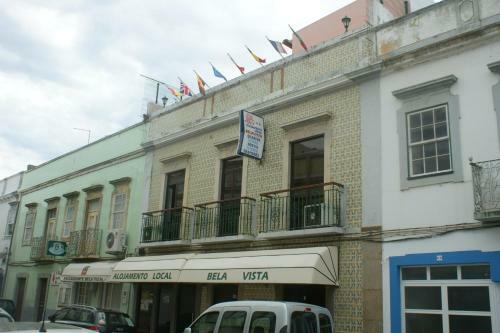 Apartment Pescador is an elegant apartment located in Olhão. 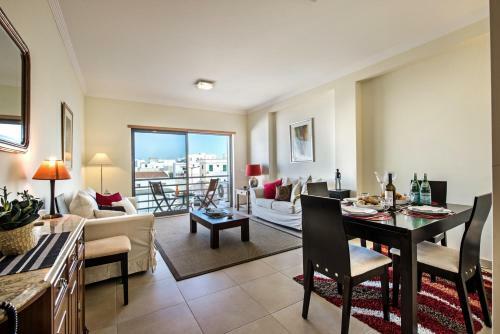 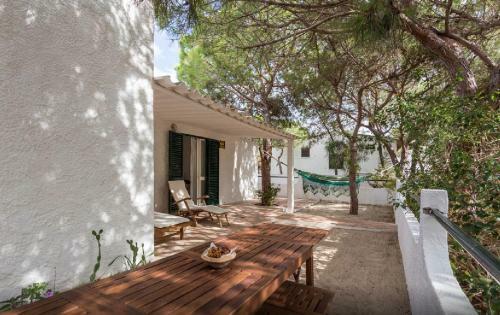 The unit is 600 metres from the harbor with boat connections to the area’s islands, such as Culatra, Farol and Armona. 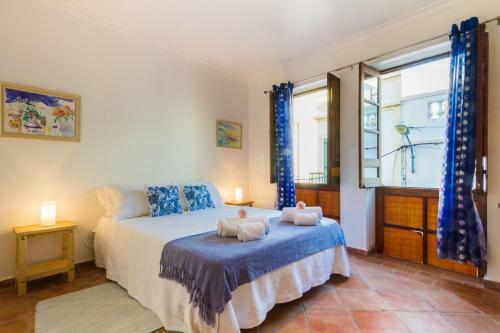 The spacious apartment has 2 bedrooms, each with 2 twin beds.